SKU: 60038. 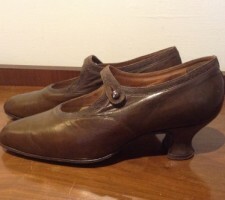 Category: Accessories, Decades, Designers, Future Vintage, Hermes, Scarves. Tags: Hermes, L'Art Indien des Plaines, Silk Scarves, Sophie Koechlin. 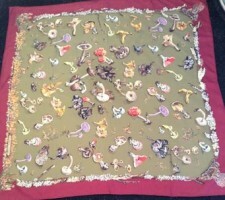 A beautiful Hermes Silk Scarf. 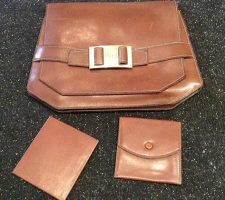 Hermes “L’Art Indien des Plaines” designed by Sophie Koechlin. Colourway orange. 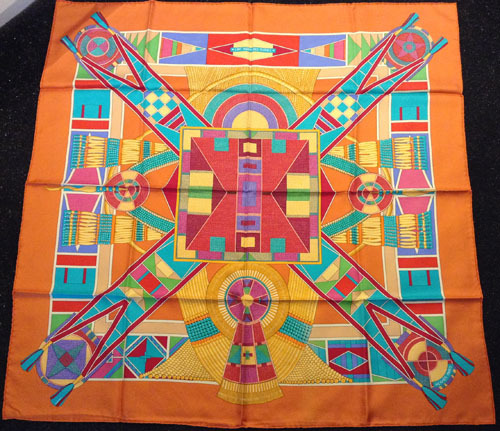 Issued in 2004, this Hermes silk scarf is just absolutely gorgeous. The colours are so vibrant! 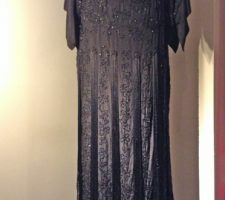 Condition report: In very good condition; I’m not sure if it’s ever been worn. No box or original paperwork. 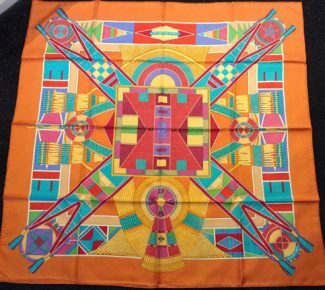 Just a stunning Hermes scarf!